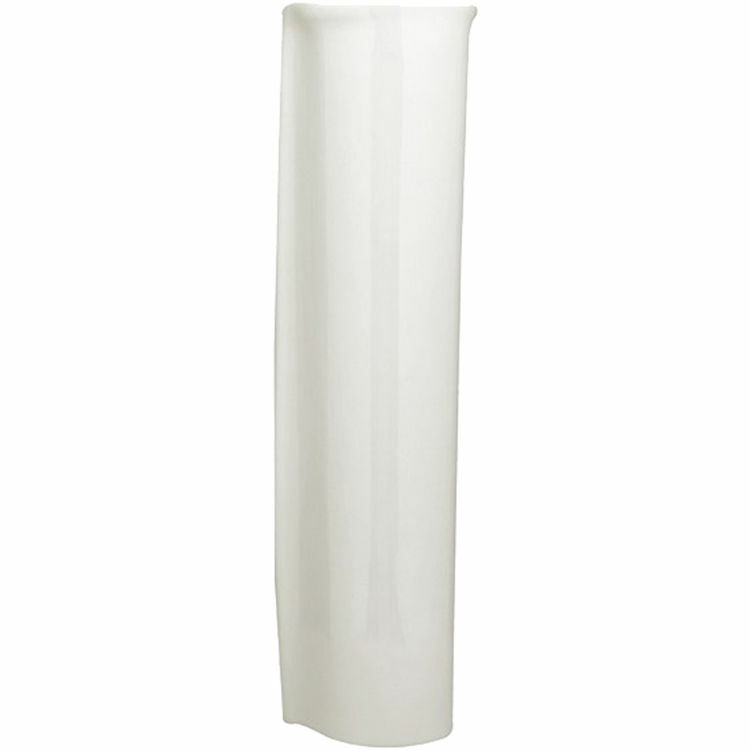 American Standard 0041.000.020 Ravenna Pedestal Leg, White. This pedestal leg is designed to be used with American Standard's 0268 Model Pedestal Sink. Shipping Dimensions 30.1" x 10.1" x 9.4"